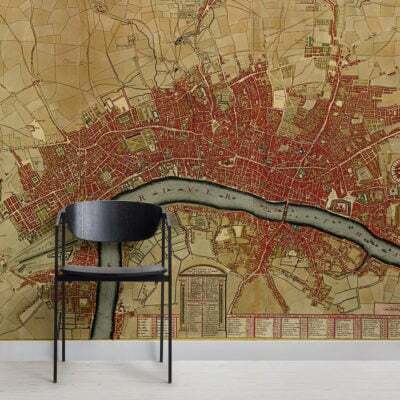 Our 17th Century Historical Map Wall Mural is a gorgeous design that is full of colour and superb intricate detailing. 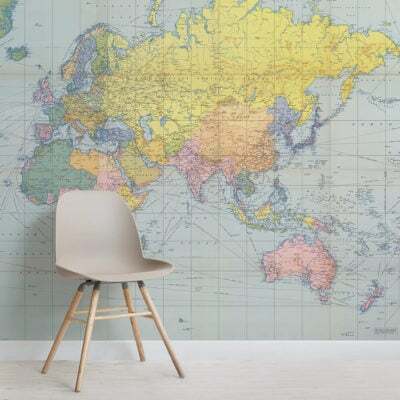 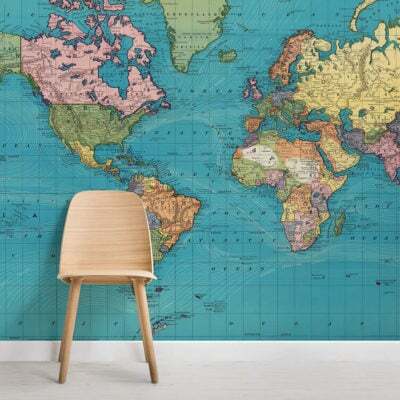 Whether you are a keen historian, love geography or are just after a design that will give you a stunning feature wall then this is the mural for you. 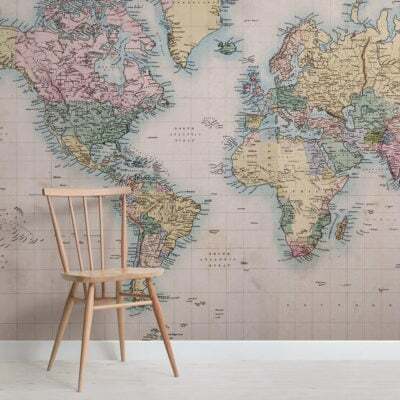 This 17th century wallpaper is a beautiful mural that will perfectly match any colour scheme you might have and is sure to create that amazing focal point in your home that you desire.